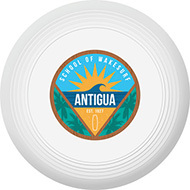 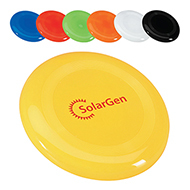 Our promotional frisbees can supply an ndless amount of fun and enjoyment during the summer months while making your target audience aware of your brand. 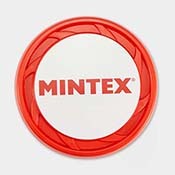 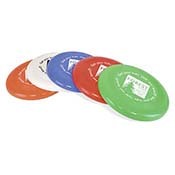 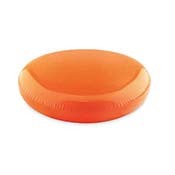 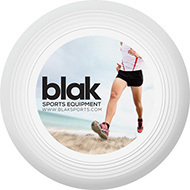 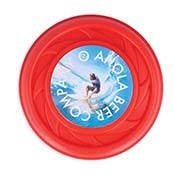 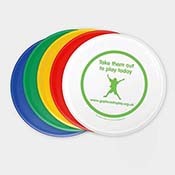 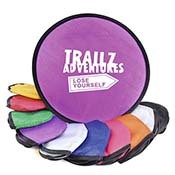 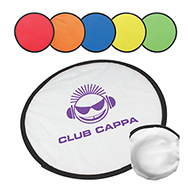 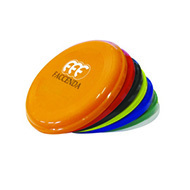 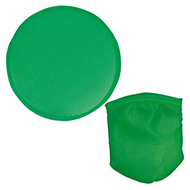 Our range includes both promotional frisbees and boomerangs, all of which are available in a variety of sizes, designs and colours and can be personalised to suit your needs. 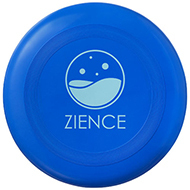 New products include the Skyspinner Flying Disc, Nylon Folding Flying Disc, Bio Small Boomerang and our Three Prong Flyer Frisbee. 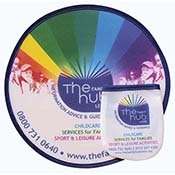 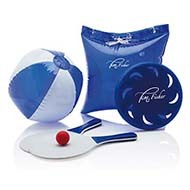 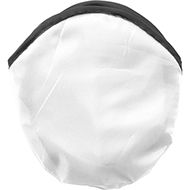 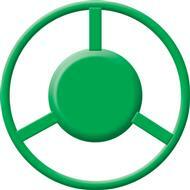 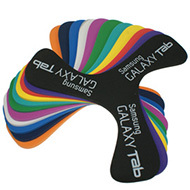 Great as low cost giveaways with a large branding area, perfect for supporting your marketing campaigns. 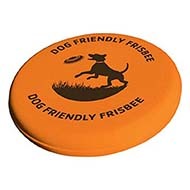 If you didn't find what you were looking for today, be sure to contact our customer service team on 01245382600, email us at sales@allwag.co.uk or live chat with us above.